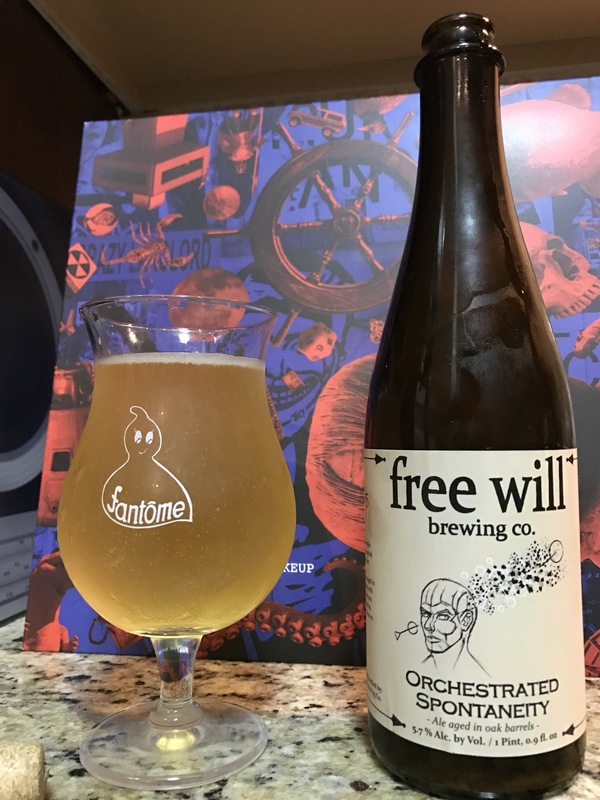 The prior offerings from Free Will were good but, this new talent they scooped from McKenzie is overhauling their wild ale game in a massive way. This is a total shocker in that it provides the depth of something like white lodge but has the careful acidity and poise of advanced oak theory. The result is this fantastic satsuma rind and lemon pith that is beer first and acidity second. If you dialed back the aggression on cable car and fortified it with a Brett B musk found in the likes of old Fantome Printemps you would arrive and this pleasant, drillable, soft spoken pGueueuze that grips the hem of Allagash Resurgam’s robe with affection. This will definitely be a brewery program to watch carefully if this is a harbinger of things to come.